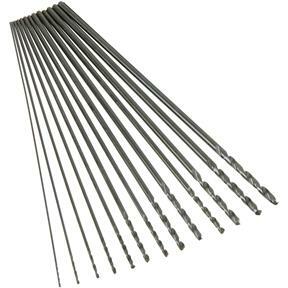 These longer length high speed steel drill bits can reach into areas that are difficult to access with standard length drill bits. Sizes include 1/16" to 1/4" by 64ths. Black oxide 6 inch long drills are not needed except.... When you need them they are the only thing you need. Good drills. Found what I wanted for much less than any local source and delivery was fast. A great set from Grizzly and multiples sizes will work for lots of other projects as well. 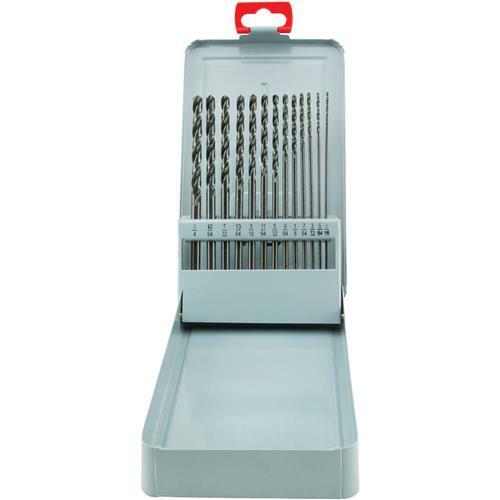 I've looked unsuccessfully at all the stores for years for longer drill bits. Sometimes you just need them. I ended up buying single/expensive ones over the years as I needed them. When I placed my firstc Grizzly order for some machine spare parts I saw this set of long bits in their catalog. The price was fantastic and because of the other items I bought, Grizzly didn't charge me any more for shipping of these bits. I couldn't be happier. 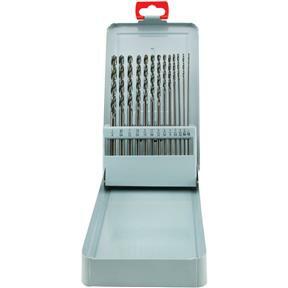 This product is highly recommended for DIY and light-duty usage. The small ones look they will be easy to break but at this price, I'll just get another set eventually. Still in the box. Didn't need them yet,but they look like they will do the job. Perfect, at a great price too. I will buy from Grizzly again. No pun intended...that store would never have a product like this. 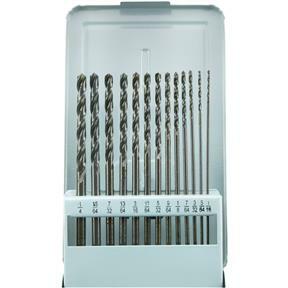 I bought these drills to get into corners, canted angles and more depth in to wood. They work perfectly for that and having the whole set means I can select the proper size. Can't beat this price.